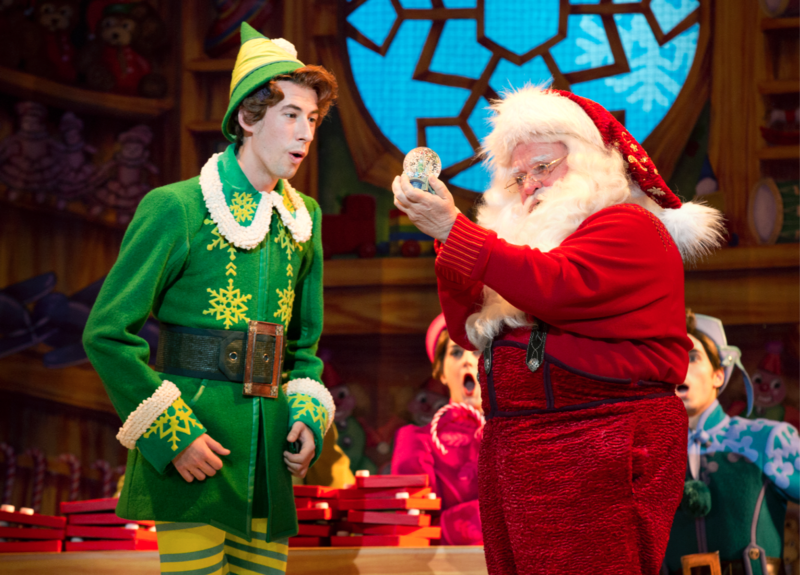 Student blogger Owen Fitzpatrick returns with three inspiring life lessons from Elf the Musical, playing through this Sunday only. A human, raised by Santa’s elves, goes to New York in search of his father, while also getting into some pretty wacky situations. Sounds like something for kids, right? But the show also contains life lessons that every adult can use. Even my Aunt Mildred. Sometimes, we’re embarrassed of who we are and act like someone else to impress people, or to just be accepted. Nothing good comes from pretending you are something you’re not. People fear being judged for any number of reasons, but to act like anything other than your true self is not authentic. As an eighth grader, I see it every day with kids trying to be cool or popular to fit in. What is the one, simple thing that is wrong with that? The word “trying.” Trying is the direct opposite of “being.” You can’t try to be yourself. Buddy teaches us that different is okay and different is good. Would it have been easier to change everything about himself and live as a typical New Yorker in coffee shop glasses and a black sweater? Sure. But Buddy remained true to himself and it was his truth that changed the people around him. As Oscar Wilde said, “Be yourself. Everyone else is taken.” Buddy would undoubtedly agree. One of the most famous lines from Elf is, “The best way to spread Christmas cheer is singing loud for all for all to hear.” If this isn’t a life lesson, I don’t know what is. Cheer changes people, not just during the holiday season, but all year. Santa, we learn, relies solely on the Christmas spirit to keep his sleigh running. Sharing happiness and cheer can make a big difference in everything you do. We could all spread a little more cheer through a quick smile or a thank you to a stranger. Speak more gently to our friends and family. Smile first and speak second. Spread cheer. When the sleigh is beginning to rise, Buddy and Santa realize that there’s not enough spirit to lift it all the way. They needed one more person to sing. And that was Walter Hobbs, Buddy’s father. Reluctantly, Walter begins to sing, and the sleigh soars over their heads. Everyone helped and everyone worked together. 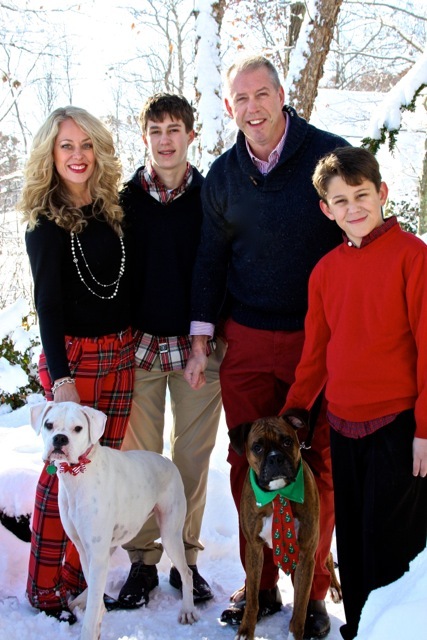 “Elf” shows us that the acts and choices of one person can impact the lives of many. We need to do our part even if it is out of our comfort zone. At the very core of our lives this is true: being selfless is being a better person. Surround yourself with people who make you a better person, not with people who bring you down. Give something back this holiday season. Pay something forward. Be selfless. 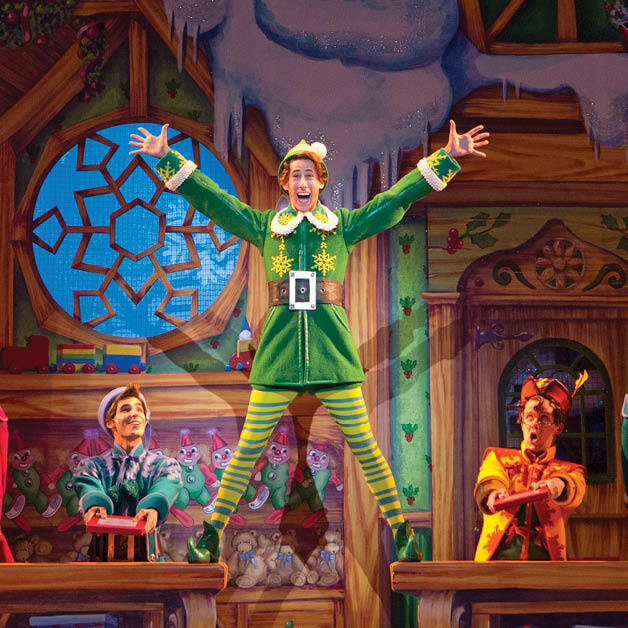 Even though I’ve seen the movie, I am absolutely looking forward to seeing ELF The Musical with my family at The Hanover Theatre. We could all learn a thing or two from Buddy the Elf. Even me. You have absolutely captured the spirit of Buddy the Elf and Christmas. Your writing is vivid and clear and captures the lessons of the play, Well done!